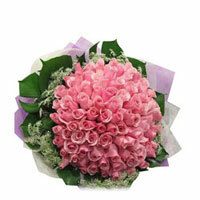 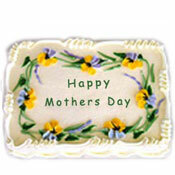 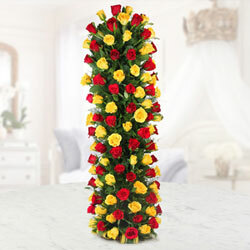 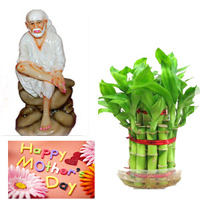 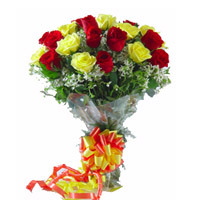 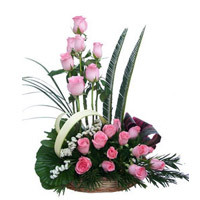 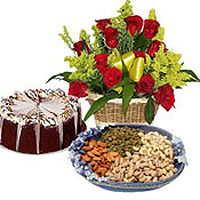 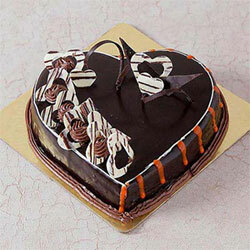 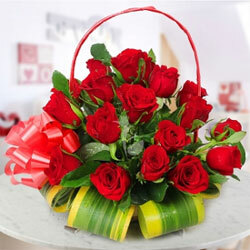 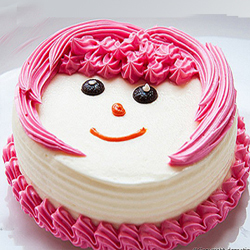 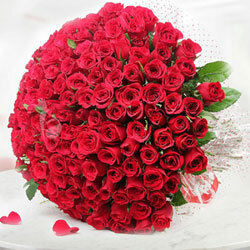 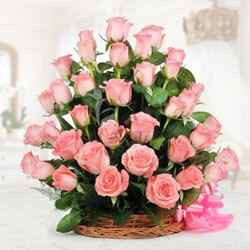 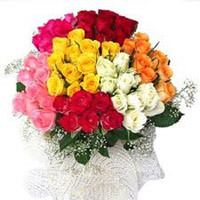 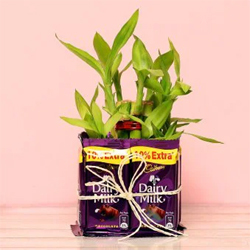 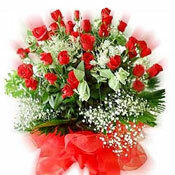 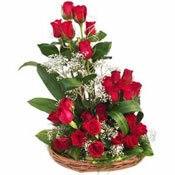 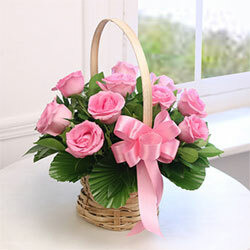 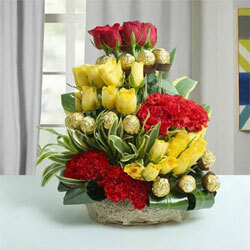 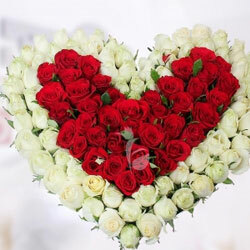 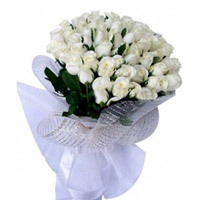 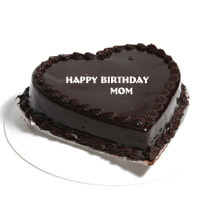 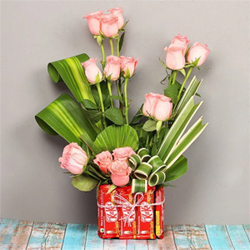 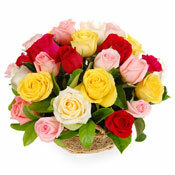 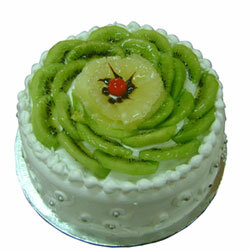 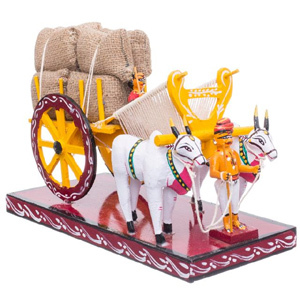 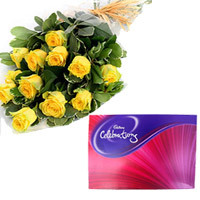 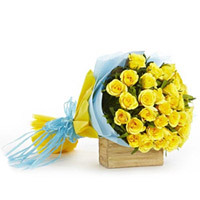 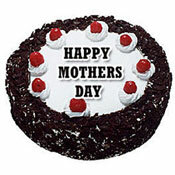 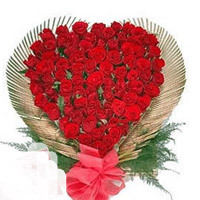 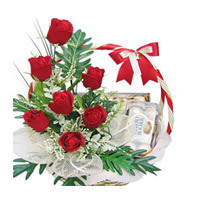 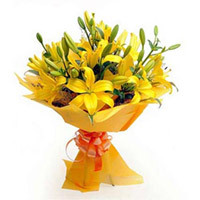 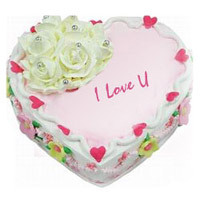 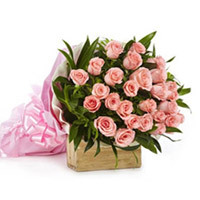 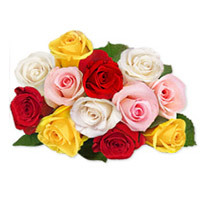 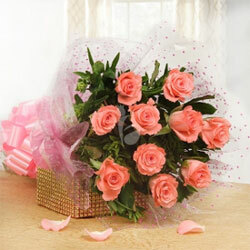 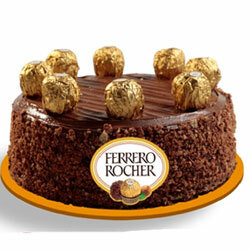 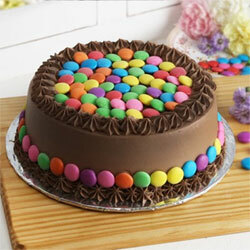 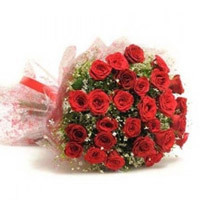 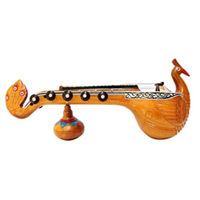 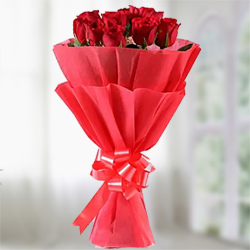 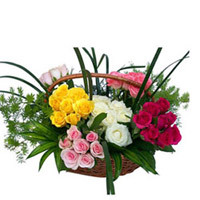 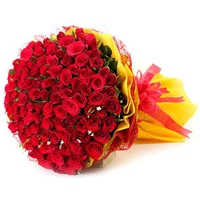 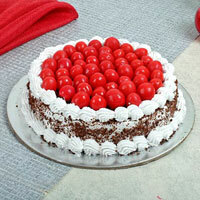 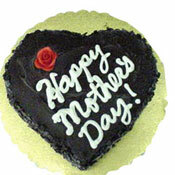 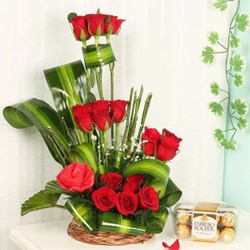 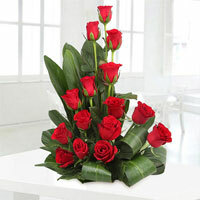 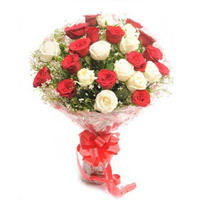 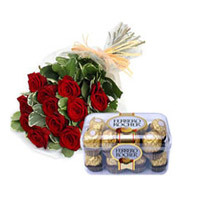 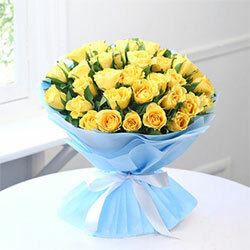 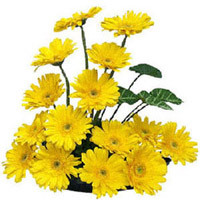 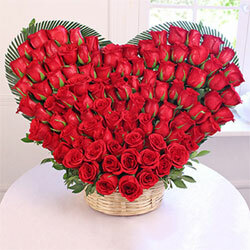 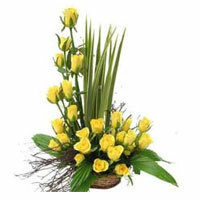 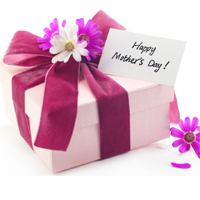 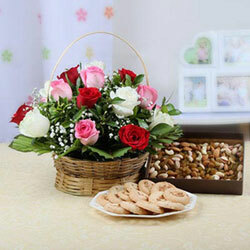 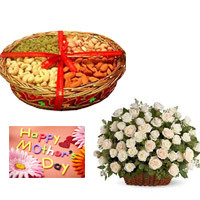 Mothers-Day gifts delivery in Guntur, Mothers-Day category have been rated 4.9 out of 5 based on 155 reviews. 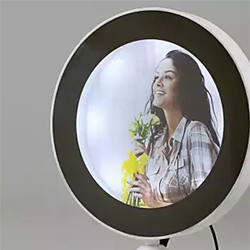 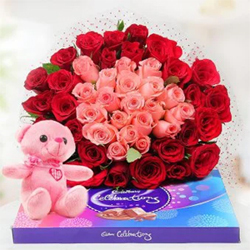 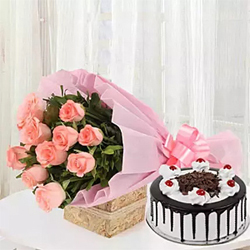 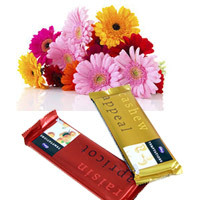 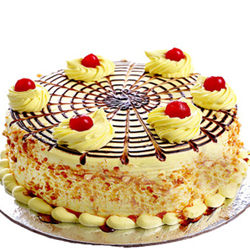 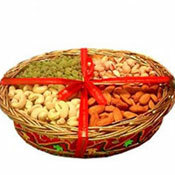 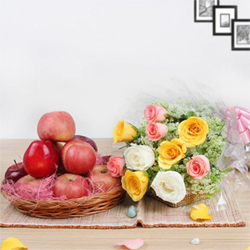 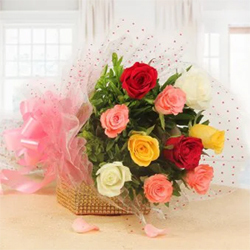 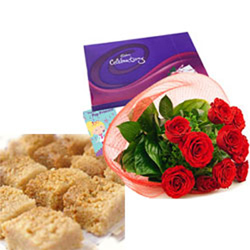 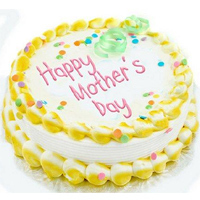 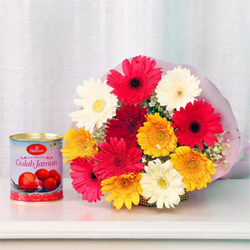 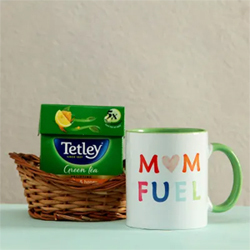 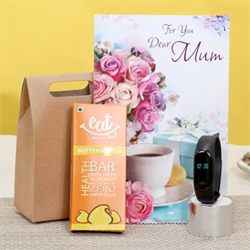 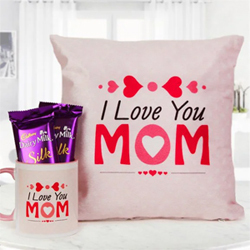 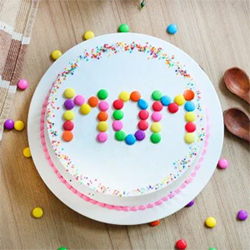 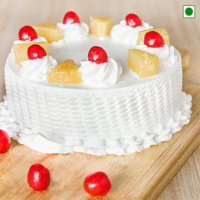 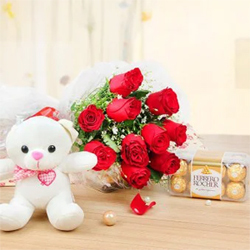 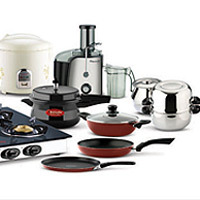 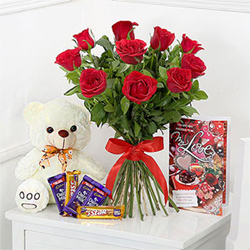 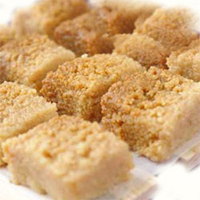 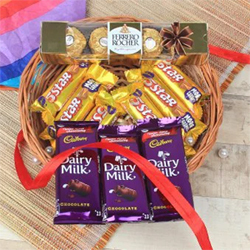 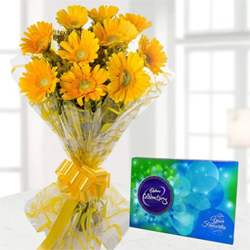 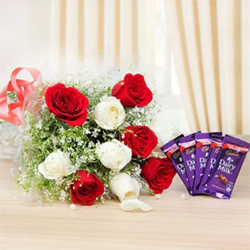 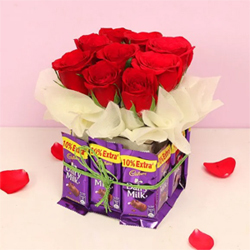 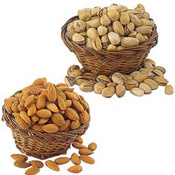 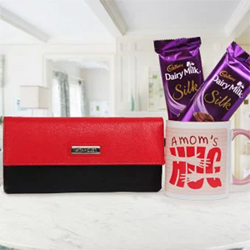 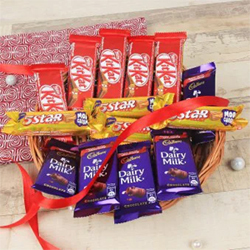 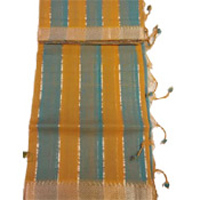 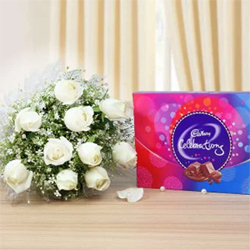 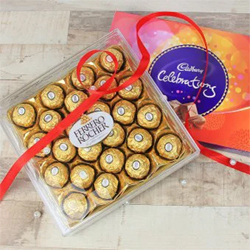 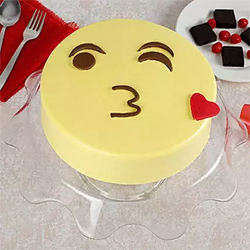 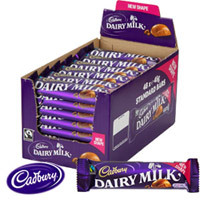 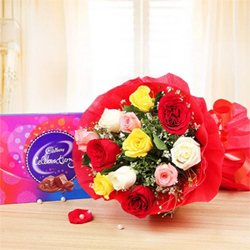 wide range of Mothers-Day collections, more than 200 Varieties to choose,Mothers-Day gifts delivery in Guntur on sale, ranging from Rs.399 to Rs.2500 Mothers-Day gifts, Fruits, saree, sweets and chocolates available for delivery in Guntur. 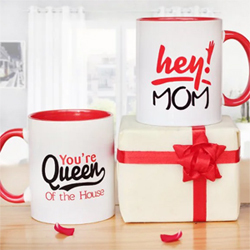 Mug with Lemon & Honey . 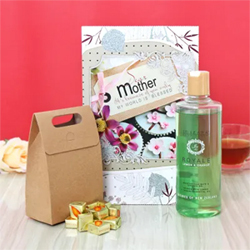 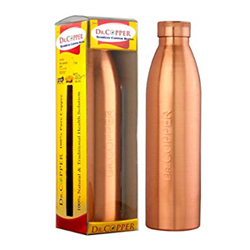 Copper Bottle For Mom 800 Ml..
Card with I.D.Zara Royale Shower Gel . 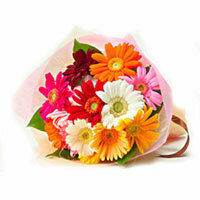 Bamboo & St.Ives Body Wash.
Sweet Treat with Flowers . 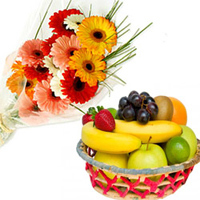 Skin and Hair Care Hamper in Basket.